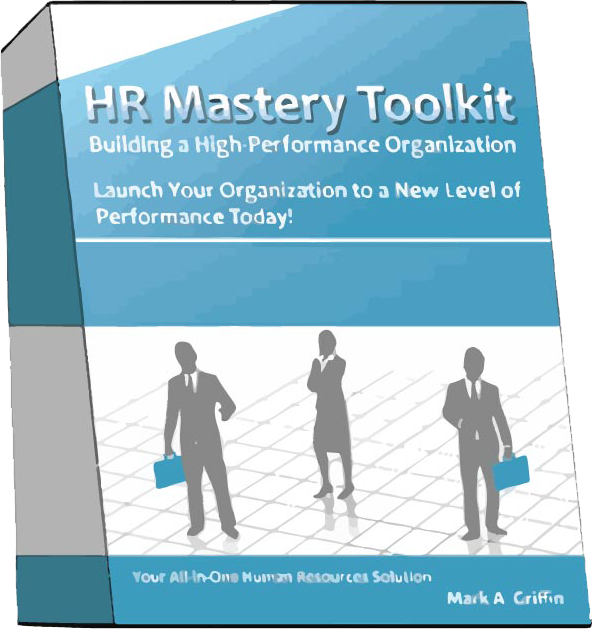 Buy HR Mastery Toolkit Now! ARE increased costs making it hard to become prosperous? IS employee turnover too high? IS finding the best talent too expensive? IS workplace safety or low productivity a problem? Fortune 100 companies solve all these problems effectively. They have fully staffed human resource departments implementing specific programs that keep organizational performance high. Not so, unfortunately, for non-profits and smaller companies, and that can cost you everything. 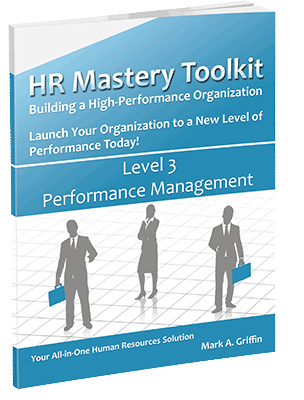 Resources and tools to expertly correct performance problems haven’t been readily available…until now. 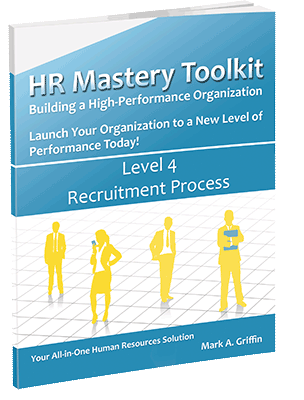 Finally, the expertise, strategies, and details for HR programs used by the best organizations in the world are available right now for small organizations like yours! 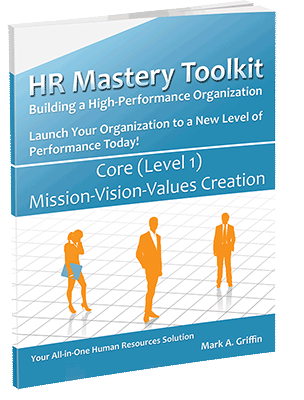 The Human Resources Mastery Toolkit immediately pays for itself. Most importantly, it secures prosperity for your organization in the toughest of economic times. For one unbeatable price, you get all five in-depth human resources training programs, plus all the companion materials, which cover the most important areas to boost organizational performance. Start building your organization into a higher performing one by using the ready-made meeting outlines and agendas. Plus, you can rely on the expertly crafted templates for each program to make transformation and improvement a reality, starting on day one. Only the most efficient, highest-performing organizations will survive in today’s competitive environment. 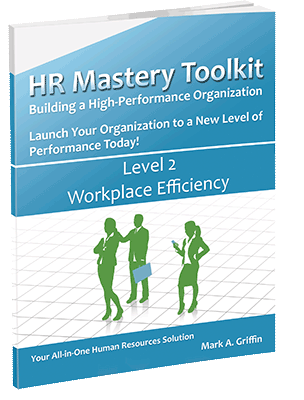 Inefficiency and weak human resources leadership could cost you everything. 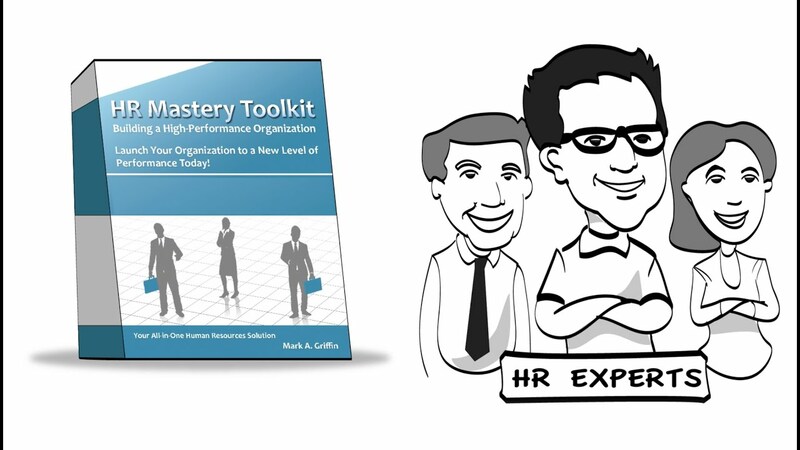 The expertise and training in the HR MASTERY TOOLKIT is the key you need to unlock your organization’s hopeful future and save it from failure. 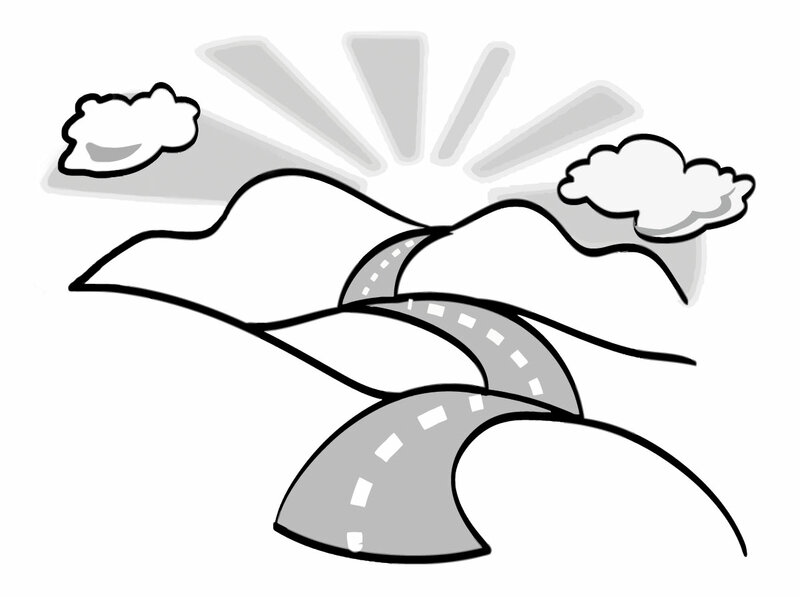 Don’t leave your future to chance or ineptitude. If you would like to learn more about Mark Griffin or IN HIS NAME HR, please check out our main site at: inhisnamehr.com or fill out the form below!